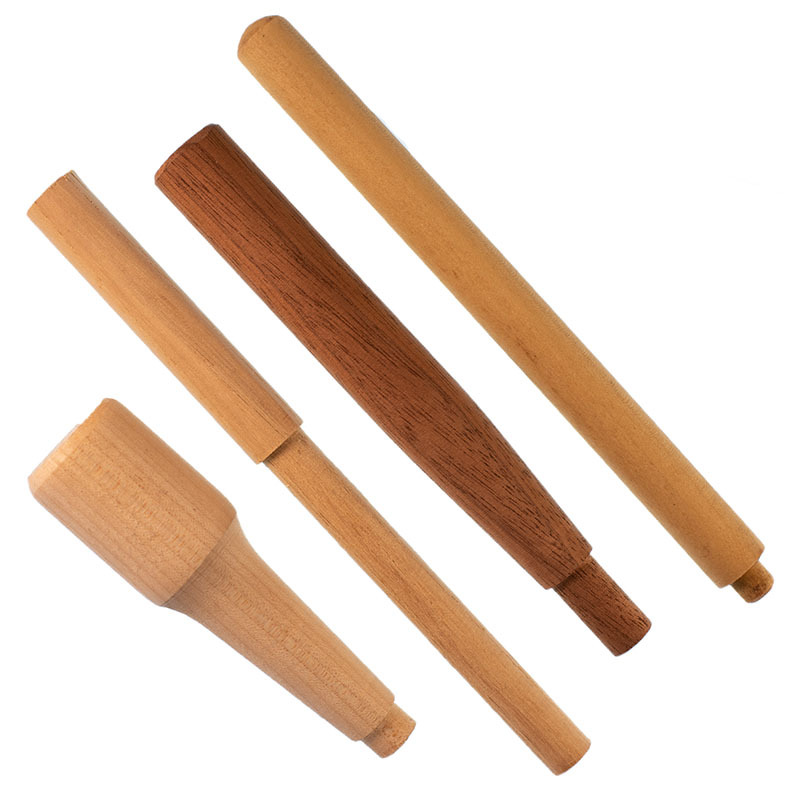 From custom made handles to fishing lures, precision rollers, tool handles, toy parts & novelty items - even half-round dowels. We offer many options including but not limited to: tenoned, pointed, end-bored, cross-bored, rounded, chamfered, grooved or slotted. We can help you succeed on your project! Send us your sketches, drawings or blueprints. Then let's talk!